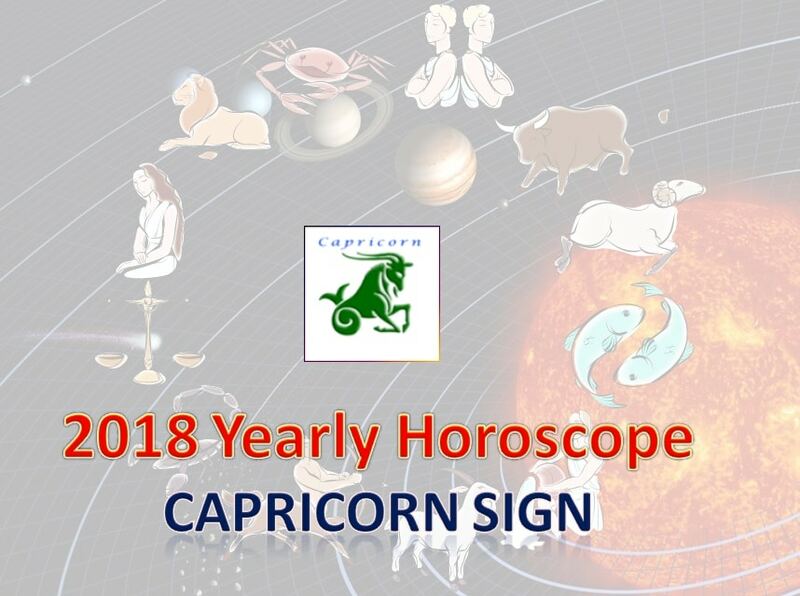 The New Year 2018 will herald the changes for the future of those born under the Capricorn Moon Sign. For Capricorn, it is the start of Sade Sani (Elarai Sani). From October 26th, Lord Saturn has moved to your 12th House and is present as Viraya Sani. Elarai Sani (Sade Sani) brings about an unsatisfactory situation in your work place and career. For people into their thirties, your occupation will disappoint and vex you. For people into their fifties, this Saturn will act as Pongu Sani and elevate your status. The important point to note is that Lord Saturn is the Ruler of Capricorn Moon Sign. Hence He will not put you through as much trouble as He puts other signs through. Capricorn sign, do not take hasty decisions regarding your work and suffer later. Planet Saturn would confuse and fog your thinking, causing you to take wrong decisions and lose your job. So you should be doubly careful when taking decisions on your career. Though during that time the situation would seem dark and difficult, you will appreciate the power of that situation later and thank God. So kindly understand that this is the time during which the foundations for your bright future is being built. Hence calmly accept whatever the planets bestow you during this period. Another effect of Elarai Sani is the opportunity to travel abroad for work or studies. Whatever hurdles that prevented you from journeying overseas will vanish. Some will transfer to other states like Hyderabad, Delhi or Mumbai for studies or work reasons. Those trying to change jobs or companies should do so only after much consideration or receiving the joining orders from the new company. Sometimes, Lord Saturn will make you think longingly of your old company/job after you change jobs. People in their thirties will have a hard time settling down in their life. Mainly they will have problems with finance with little or money staying in their pockets. If you are planning to expand your business or start a new one, do so after much thought. Consult experienced people and elders before taking any major decision. Be vigilant when buying new house, plot or expanding your home. Do not take up any unlawful or criminal activities. Share markets and speculation yield will be poor. Government and private employees cannot earn any ‘extra’ income. You will find it difficult to keep up your budget. Do not argue needlessly at your work as even your friends might turn into enemies. Don’t poke your nose unnecessarily into others business. Do not sign bail or guarantee for anyone. Chances of losing your hard-earned name in a matter of minutes are high. For some, their quest for spirituality will increase. Some will experience spiritual power. Some will get the chance to do some religious work. You will happily visit whatever pilgrimage sites you had longed to go. Some will be blessed with the acquaintance of learned elders. You would have to work hard to do any task. So you should plan well in advance before undertaking new steps. Discuss with your elders as they will guide you well. There are possibilities of you taking the wrong decisions due to confused state of mind. Whatever your troubles, your financial position is strong. When you money in your hands you can take care of anything. So you can manage your problems as cash flow will be steady. For the unmarried, marriage will take place after October 2018, after the Guru Peyarchi (Transit of Lord Jupiter). Students should be careful in your studies. There are chances for getting arrears this year. If you are irregular in attending college, you might be dismissed. Though some adverse conditions will happen, you are in the learning curve of life. These changes will bring in a good future for you. So have faith in God and ready yourself for the ride.